PayPal has helped to make mobile payment systems very popular, making them very common amongst users nowadays. Other similar systems have also appeared, such as Apple Pay, Android Pay or Samsung Pay that have almost turned our smartphones into credit cards. Following suit, there are also other applications to send and receive money safely between particulars, allowing us to pay debts, lend money for a special need or emergency, or split bills when it comes to going out for dinner or buying a joint present. 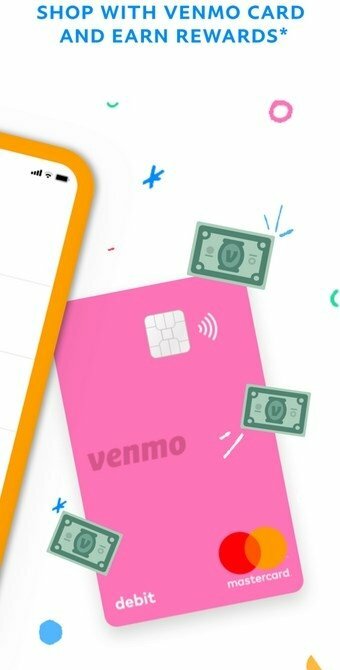 Venmo: Send & Receive Money is one of those applications and it stands for having been developed trying to keep things simple because nobody needs to be an economy expert each time he has to pay a debt with his smartphone. 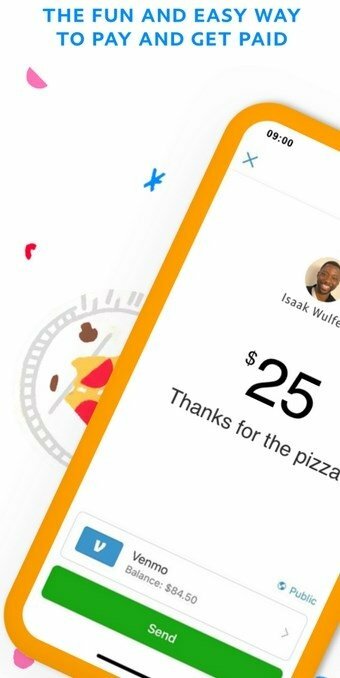 Venmo App works by associating a payment method to the latter, which can be a credit card, a debit card, a bank account or even a PayPal account. And all the latter without having to pay a fee for the money transfer. Well, not always. Because if you want to have the money available immediately, you'll have to pay an extra 25 cents. Otherwise, you'll have to wait between 1 and 3 days. 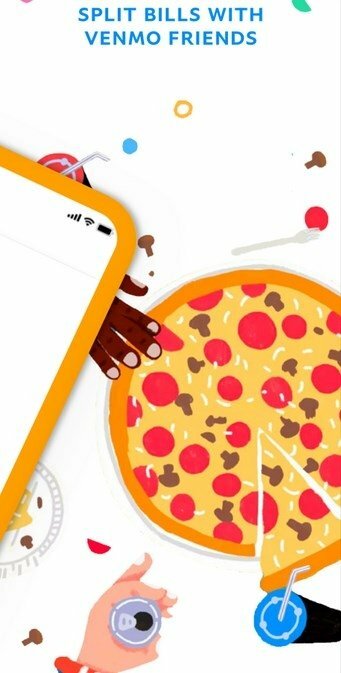 The application has become very popular amongst youngsters due to how easy it is to use and because it has been designed trying to be eye-catching. Furthermore, it also stands out for allowing us to leave comments that even accept emojis. What else could you want to liven up your payments? Add comments to any transaction to give it a context. 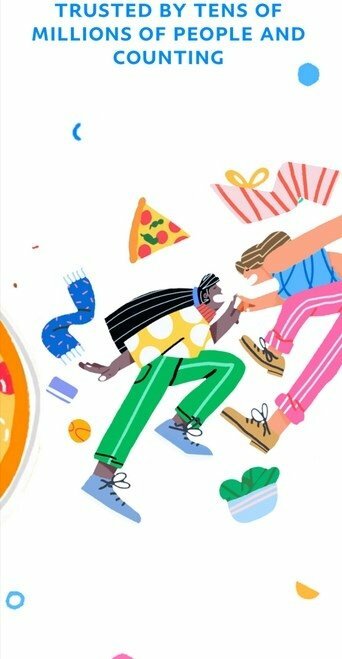 Possibility to carry instant transfers by paying an extra 25 cents. Send money to particulars and purchase at certain stores that have joined this service. 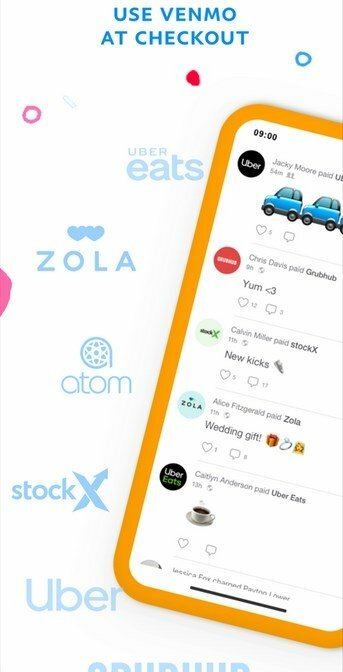 Add comments to all your payments and transfers, including emojis. Easily check transaction reports and take a look at your history of operations whenever you need to. Advanced security system to protect the information about its users. The amount of money you can transfer each week is limited to almost 3,000 dollars (2,999.99), although from $300 onwards we have to provide data such as our postcode and Facebook account.